Step right up to your nice and breezy 2 bedroom, 1 bathroom corner ground floor unit listed at $390,000. 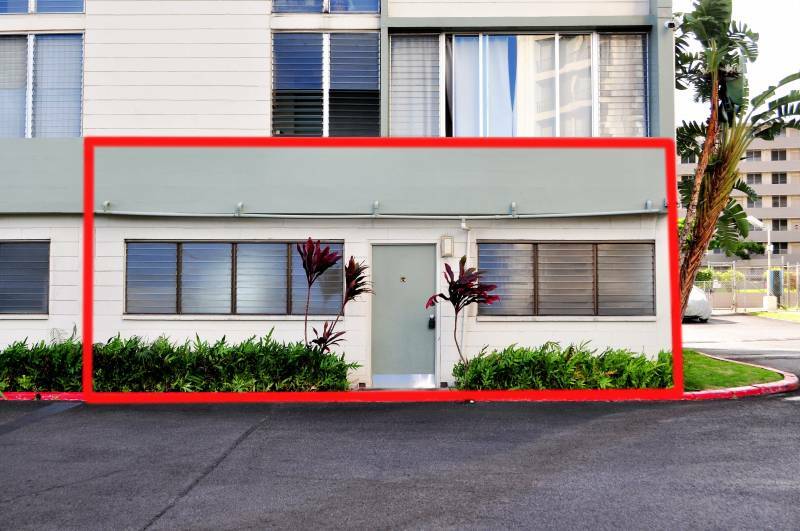 5210 Likini St #101 is conveniently located in Salt Lake. 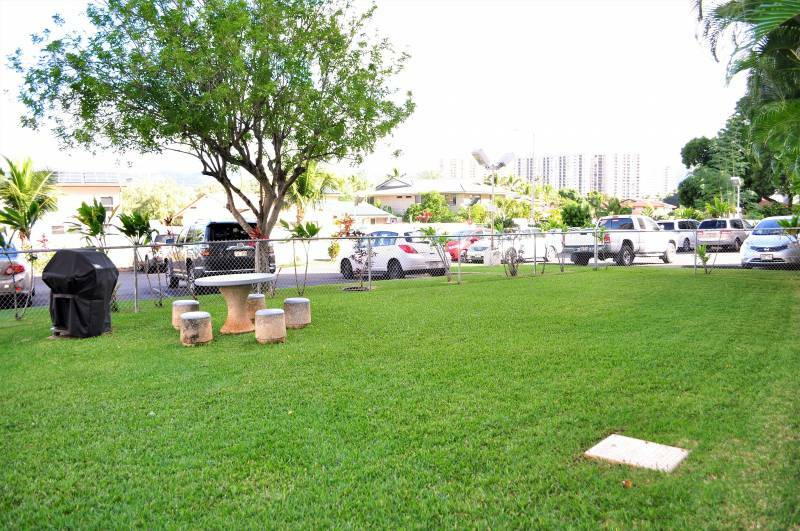 It’s an easy commute to all Military Installations, close to freeways, town, shopping, restaurants, and the airport. The bus stop is located just steps from building! Welcome home to your ground floor corner unit. There is no need to to use any of the elevators. Open up the windows and feel the cool trades breeze right through. This home has a spacious open floor plan. 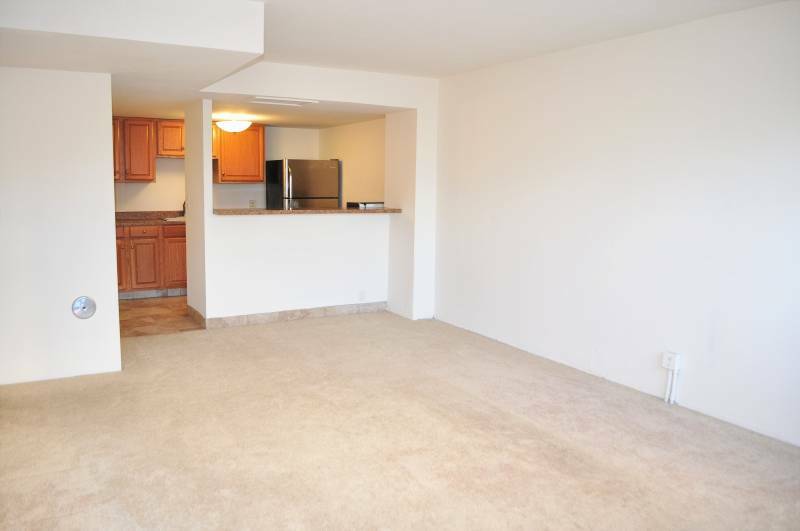 It’s move-in ready and has a washer and dryer in the unit. The kitchen has been updated with cabinets, stainless steel dishwasher, and fridge. 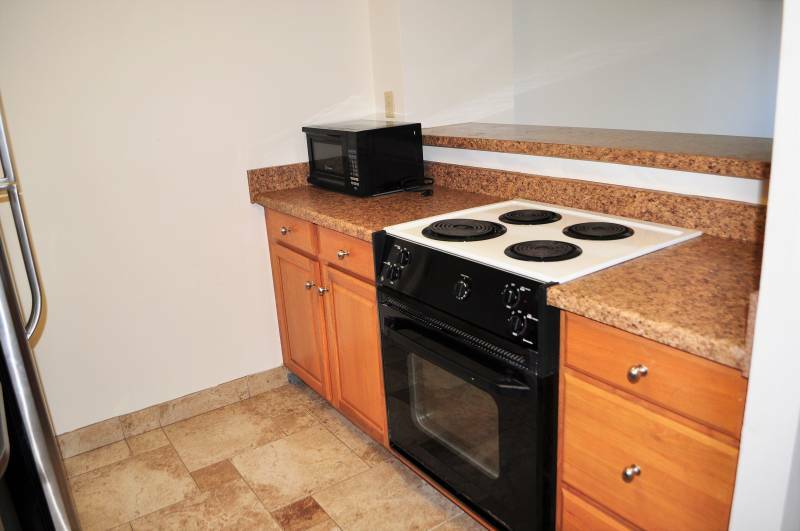 The kitchen floor has been updated with tile and it includes a stove/oven and microwave. 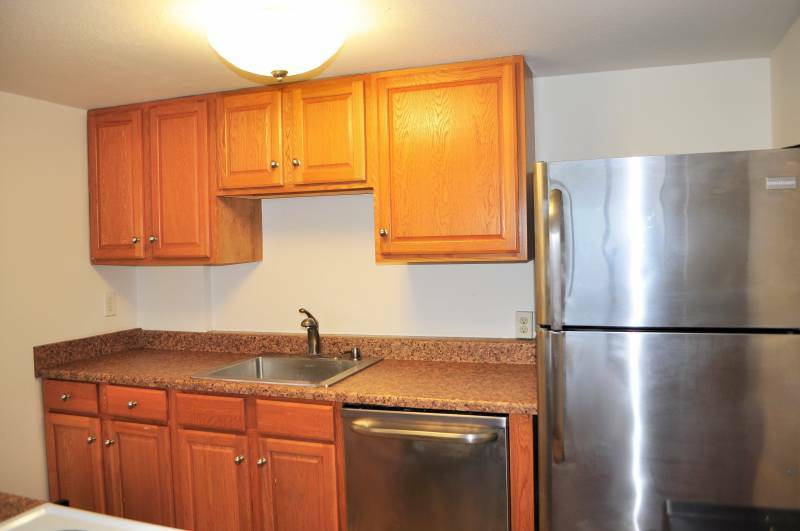 This is a galley kitchen with plenty of space to cook a home cooked meal. 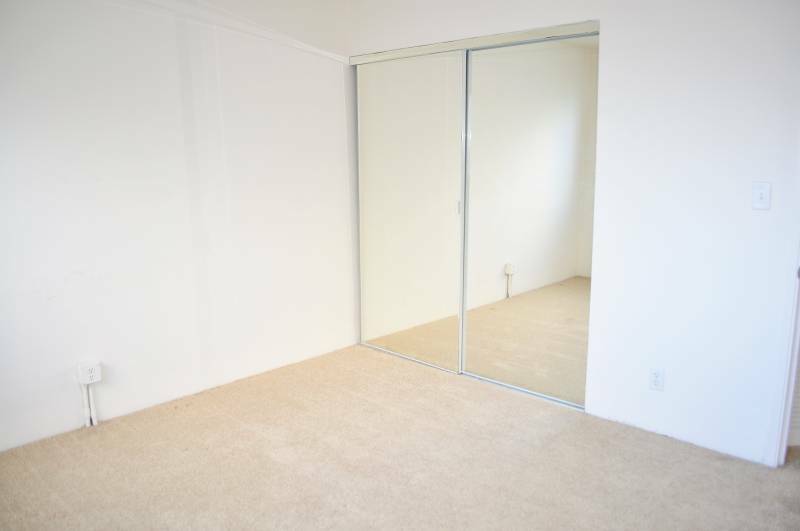 The two roomy bedrooms have glass mirrored closet doors. Open the windows for a nice cross breeze. Each bedroom is about the same size with plenty of space. 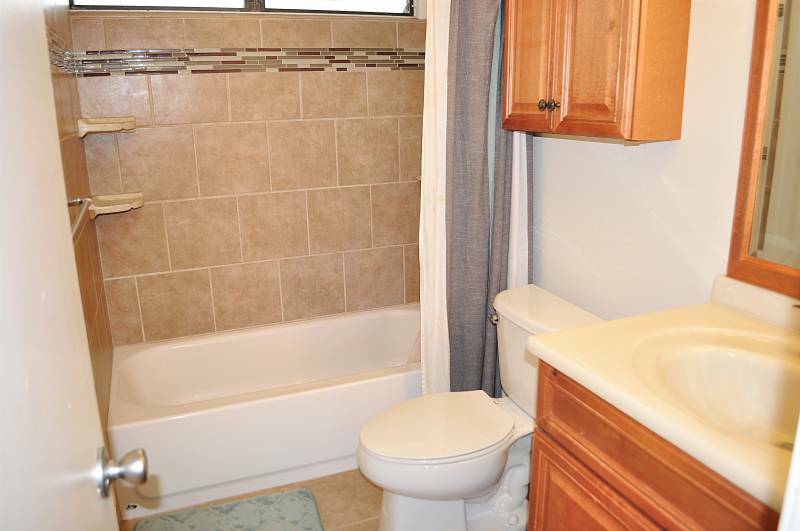 The bathroom has been updated with tile floors and tiled shower. This building is pet-friendly and has a pet park! The restrictions are up to two pets under 40 pounds. Relax after a day of work in your pool. 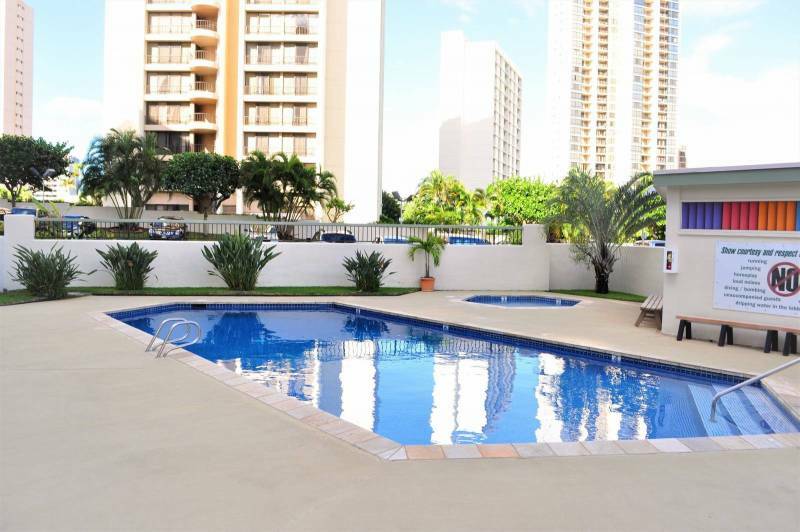 Amenities include a pool, BBQ, exercise room, and guest parking. There is one parking stall assigned to this home. 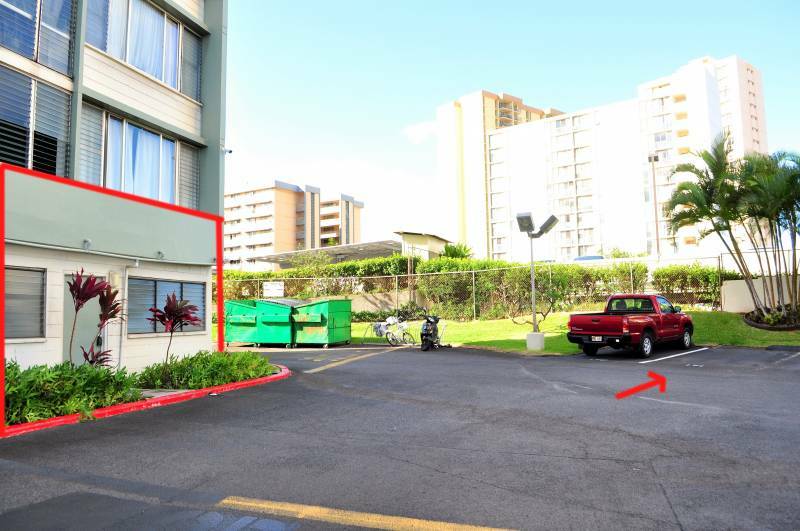 Open the front door and your parking stall is a few steps away. 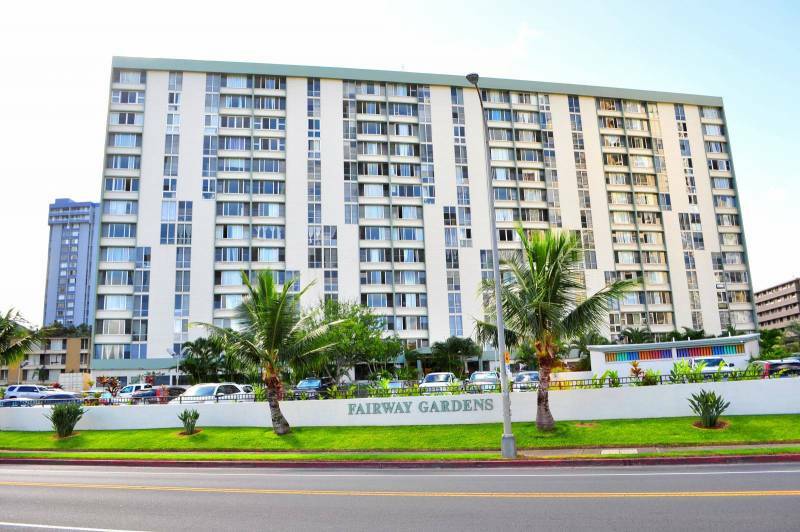 For more information or to schedule a viewing of 5210 Likini St #101, Honolulu, or to see what your property is worth, feel free to contact me at FawnBertram@HawaiiLife.com or 808-439-1077. Looking forward to hearing from you soon!